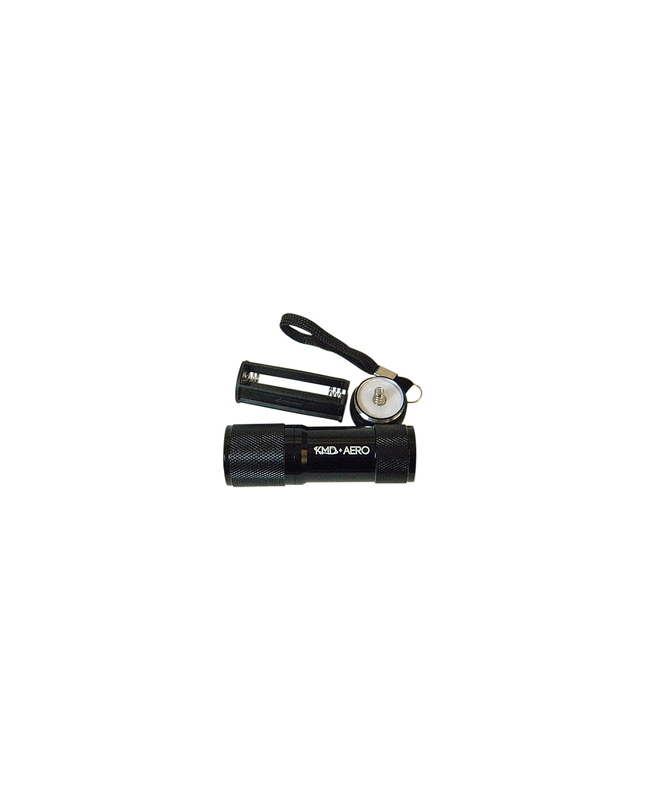 KMD Aero aviator flashlights are an important part of any pilot’s toolbox for reading charts, checklists, flight plans and other documents in low light situations. 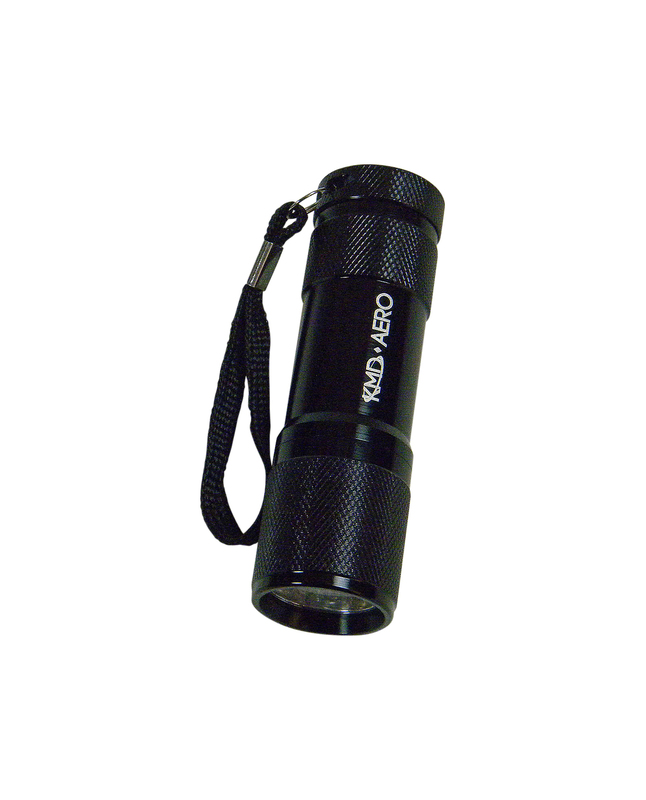 When choosing an aviation flashlight for use at night, it’s a good idea to choose a product with a red LED light. The use of a white light during nighttime flight can reduce a pilot’s ability to see other aircraft and potential hazards. 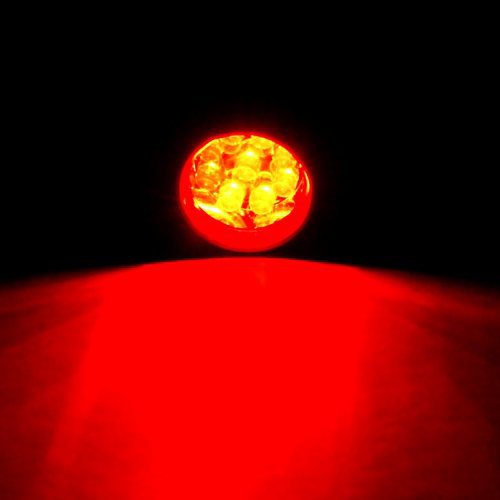 With a red light, pilots can rest assured knowing their night vision is intact. 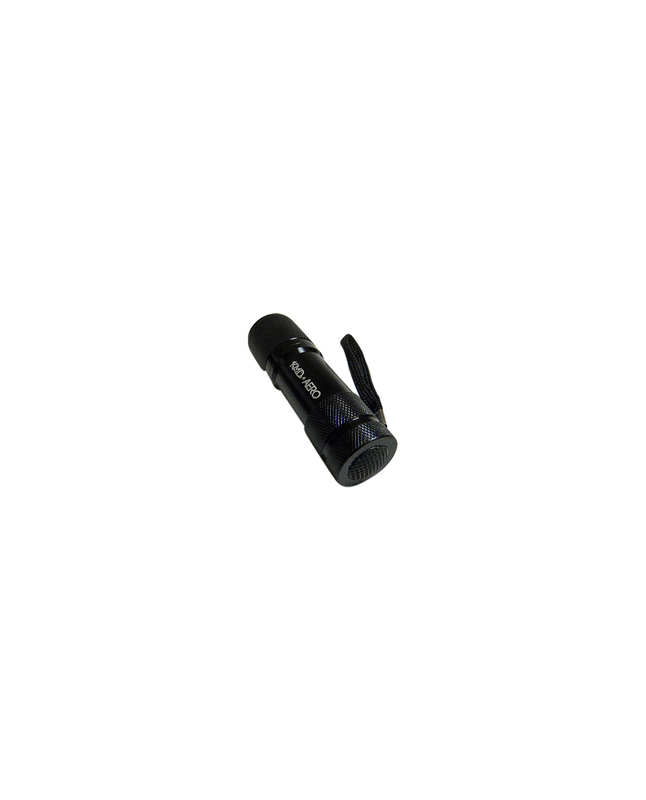 Aviators, astronomers, truck drivers, campers and anyone wanting to retain their night vision can benefit from LED flashlights with red LED lights. 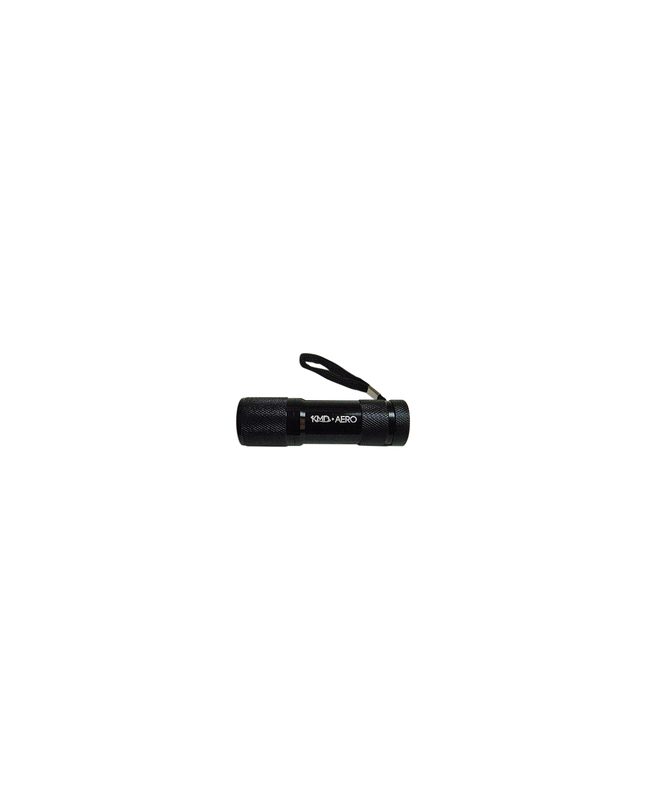 Ideal for: pilot training, night hunting, night photography, volunteer working at night, reading star charts at night, night land navigation map reading, astronomy, sea turtle night patrols in turtle season and many other nighttime activities. 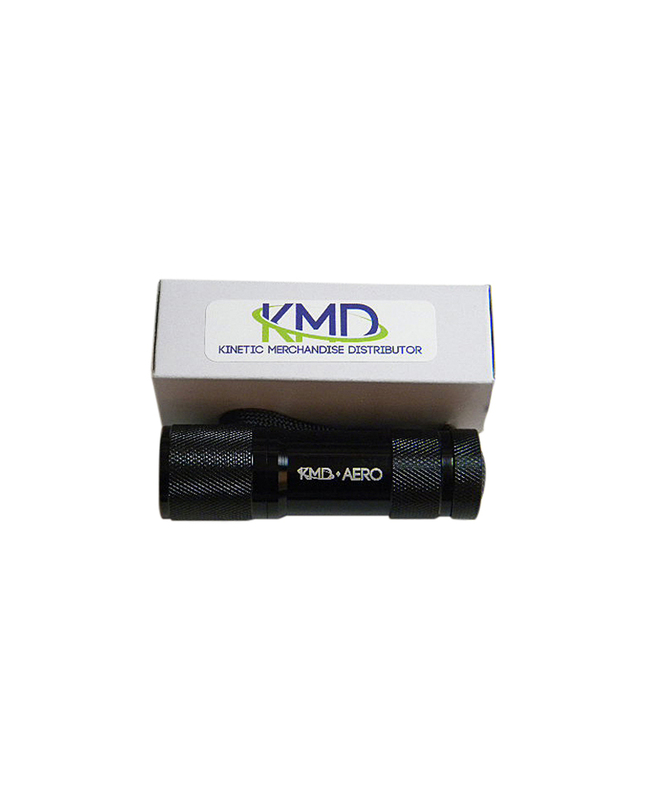 Click “Add to Cart” now to start enjoying your new KMD Aero Red LED Flashlight!